I made this Lichbloom and Icethorn farming guide to help out players who want to farm the herbs instead of buying them from the Auction House. These two herbs can be found in the same zones, so I combined the Lichbloom farming guide with the Icethorn farming guide. 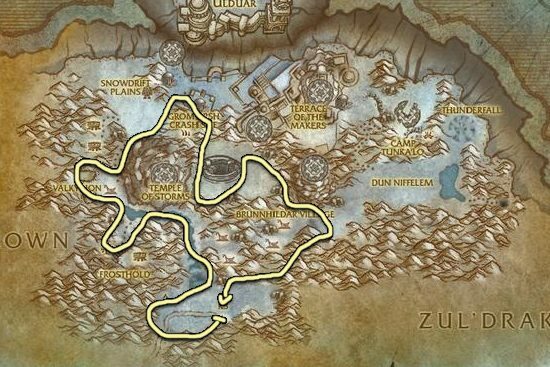 Below you will find a list of places where I could farm the most Lichbloom and Icethorn. The best zone for farming Lichbloom and Icethorn is Storm Peaks. 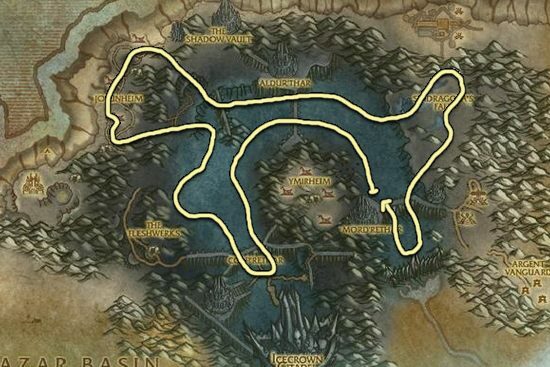 Due to the nature of the zone, effective farming is practically impossible without a flying mount. Therefore it's not desirable to farm these herbs without a flying mount. Icecrown is a great alternative if someone else is farming in Strom Peaks.